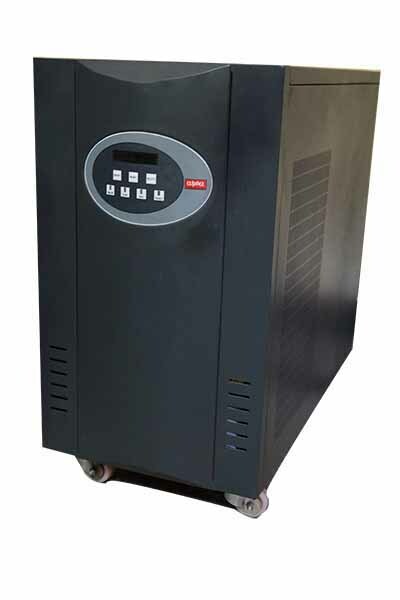 The Medical Grade Uninterruptible Power Supplies UPS solutins from Critical Power Supplies are manufactured to1 Providing a high performer to eliminate electrical noise and limit earth leakage, ensuring patient safety and attached equipment is unaffected by the electrical environment and does not degrade over time from mains borne critical power problems such as spikes, surges, over voltage, under voltage and blackouts. 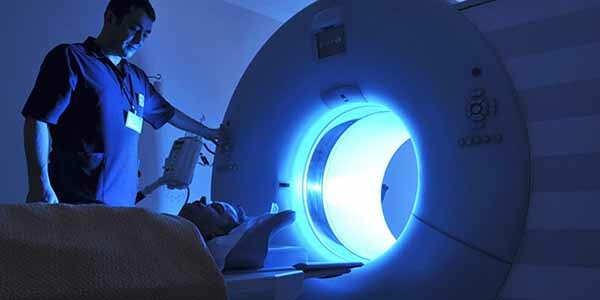 Electrical anomalies generated by imaging systems, chillers, air conditioning units and monthly generator tests have an adverse effects on the mains power supplied to medical devices. This leads to lost time, data and resources, as well as potentially compromissing patient's safety. 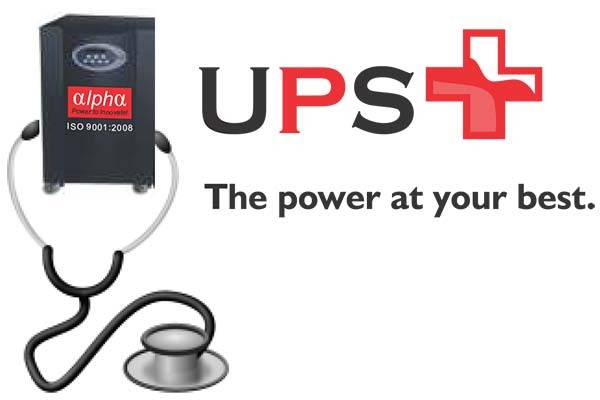 Using our dedicated and approved healthcare products ensures only 'clean' power is supplied to your senstive equipment.